Kirsty says juggling so many roles can be challenging, but she wouldn’t have it any other way. Photo: Daniella Jukic – We Are Found. As a business consultant, mum of two, President of the ACT Council of Parents and Citizens Association, and President of her daughters’ school P&C, Kirsty McGovern-Hooley is one very busy lady. The once high-flying media and advertising executive spent over 15 years with one of Australia’s largest advertising and marketing agencies before relocating to Singapore where she directed the media spend of a range of high profile clients across the Asia Pacific. Realising that the amount of travel was preventing her from realising other life goals, Kirsty returned home to Australia where she and her husband became the proud parents of a little girl. Another daughter followed, and as the girls grew up and started primary school, it didn’t take long for Kirsty’s business acumen to kick in – joining the school’s P&C and creating a business plan for the school canteen. 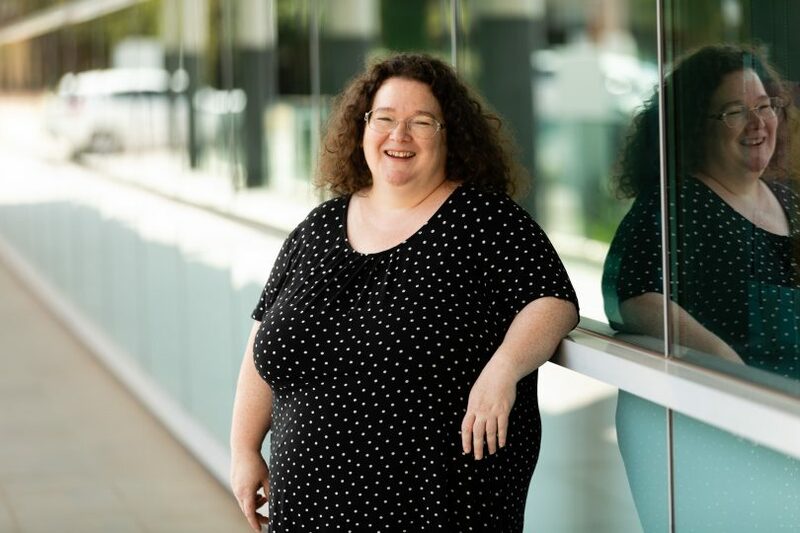 With both her daughters diagnosed with autism, Kirsty had also developed a deep understanding of the workings of the NDIS, and combined her knowledge and strategic nous to help an important community organisation adjust to the new NDIS framework. By chance, Kirsty was introduced to the business advisory team at RSM, who asked if she would like to work with them on other similar projects. “I was very excited to take on a part-time role with RSM. It meant I could continue being there for my daughters and in my role with the P&C, while utilising all the skills I had developed over a 20-year career in business to support predominantly not-for-profit organisations. Kirsty has also been a volunteer for Marymead, for which RSM provides pro bono work, and has enjoyed supporting them in understanding how their services help those with autism, and examining gaps in services that people with autism need under the NDIS. She says having so many roles can be challenging at times, but wouldn’t have it any other way. “My husband and I work as a team, and always make sure we’re there for the girls. I’ve also been incredibly lucky with our girls’ education to have such an amazing principal and collection of teachers. They’ve gone above and beyond to make both of them feel part of the school, and watching the girls go through that journey has been fascinating and heart-warming. To connect with Kirsty, Manager at RSM Australia, visit RSM or call (02) 6217 0300.